The most brilliant man on the entire planet [sarcasm] debuted his new tv show “Star Talk” this past Monday, April 20th. 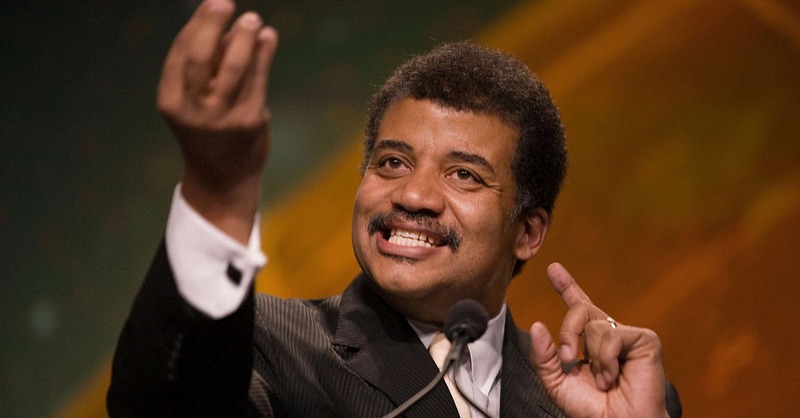 So how did Neil DeGrasse Tyson do in the cable ratings? He didn’t even register in the Top 100 shows on cable TV for the entire day per TV By the Numbers. I find this a bit funny considering whenever I meet his fanatic fan base I get lectured about how popular and smart of a guy he is. So who did the cable viewers decide to watch at the 11 p.m. hour instead of this messiah of science?